Your dog is always the loyal loving and protective companion of your life. So it’s only right to reward them with the life they would like. 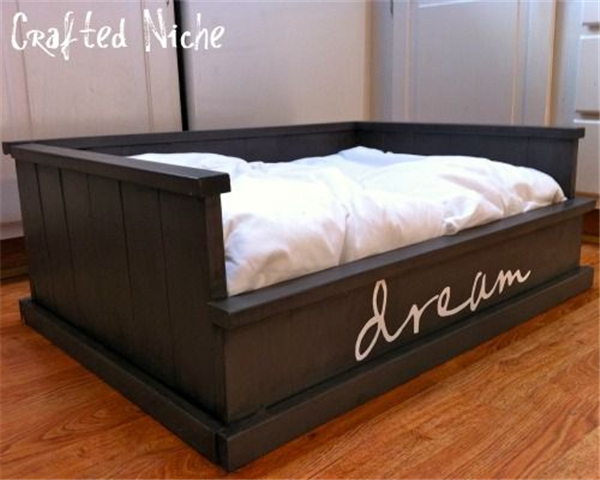 And having a great dog bed will be the first step. 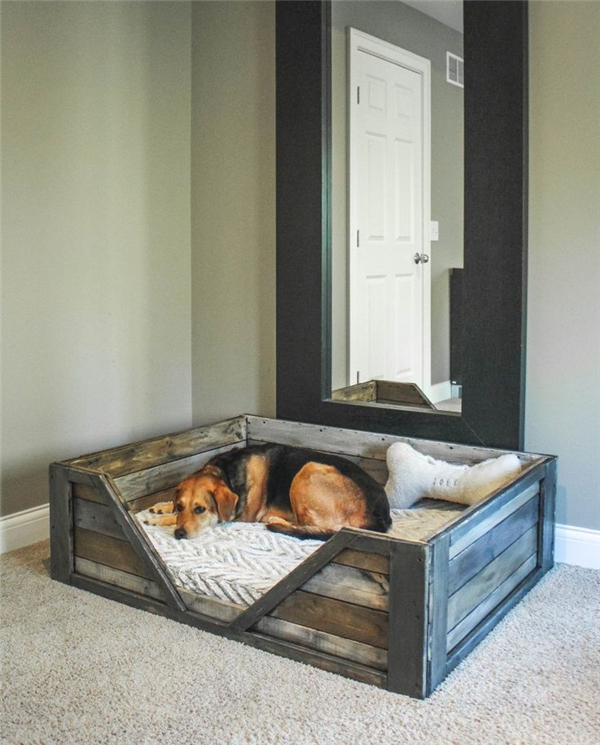 Just as we like to lay on comfortable beds, so does your dog. So no matter what shape and material you choose, the first priority is to be comfortable. 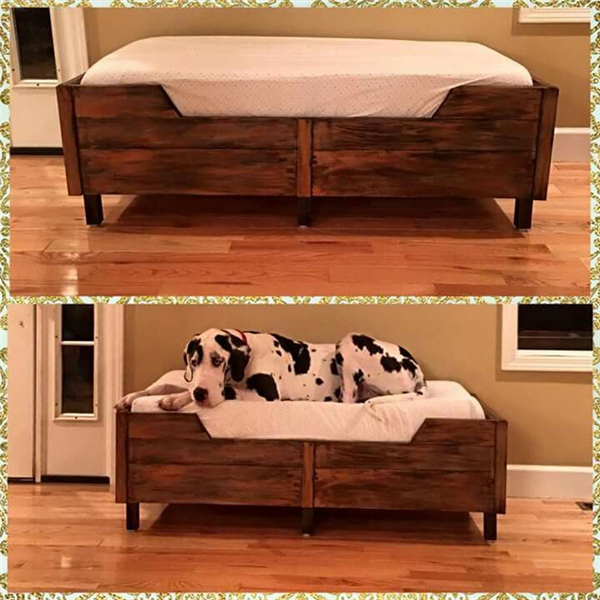 Due to the different size of dogs, the dog beds vary greatly. 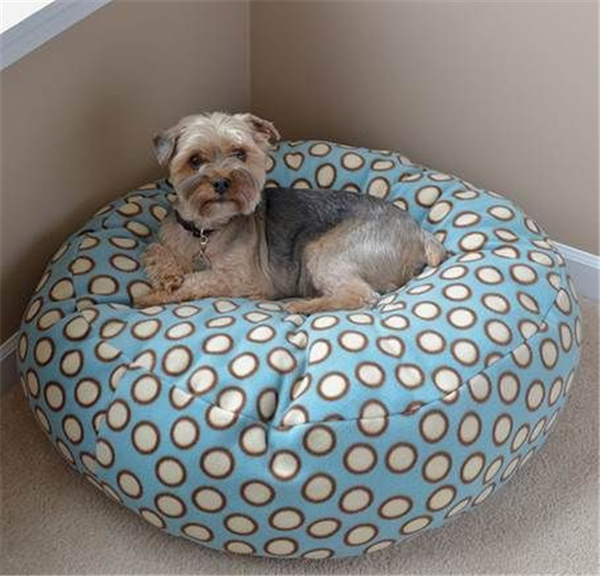 If you have a small dog like Yorkshire, then the dog bed you choose should not be to big so that to make a cozy and comfortable environment. On the contrary, dogs with big size like mastiff are difficult to buy a bed for him. 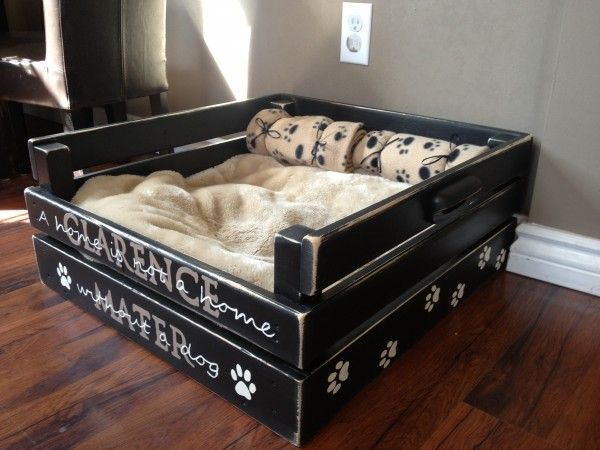 So may be DIY dog beds or customized dog beds will be more suitable. 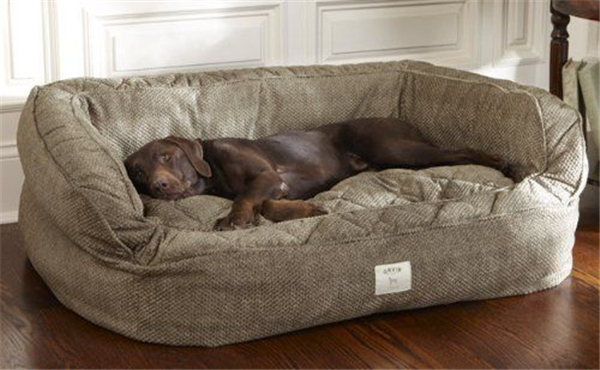 Today we’ve listed some of the great dog beds either for small dogs or large dogs, come and check to get one for your pet friend. 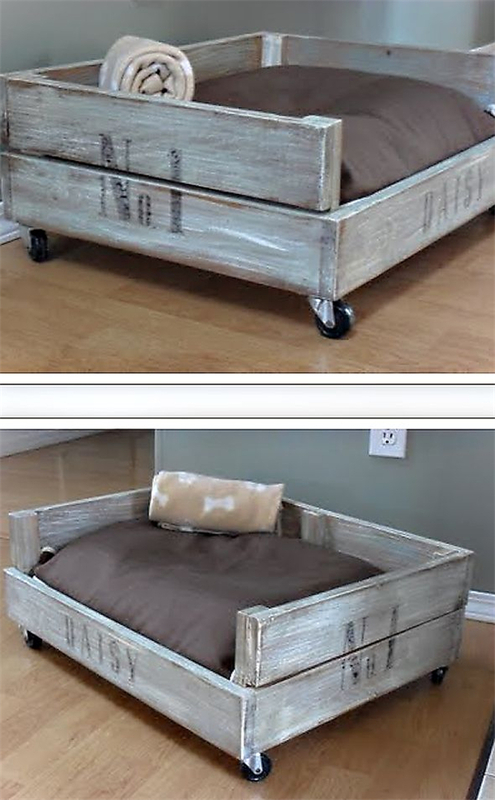 This is a nice to do it yourself project that might be to make your own bed for your little friend. 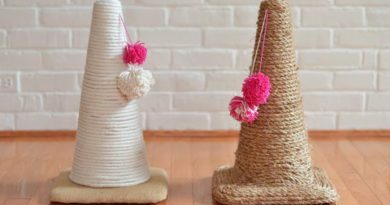 It’s not only that this will be cheap and fun, but your dog will really appreciate having something that you took the time to create for them with your own hands. 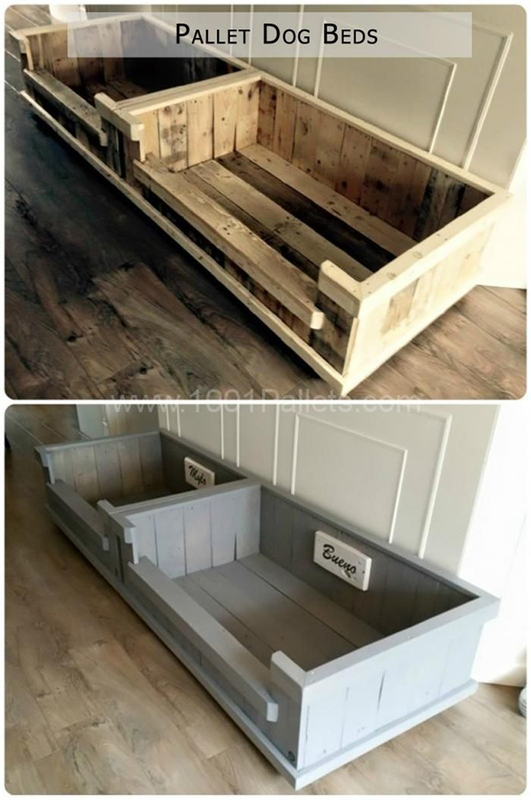 I’m really amazed with this variety of dog beds. 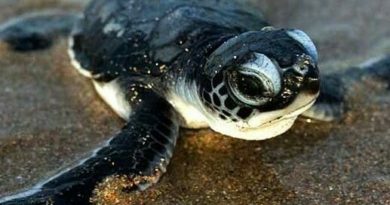 It’s a great article and it’s very helpful.